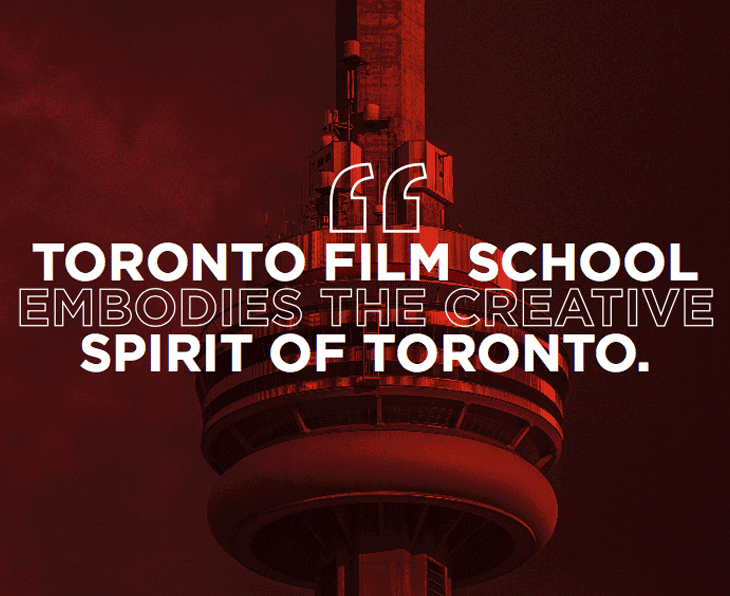 At Toronto Film School, we encourage and empower you to Create Your Own Story. Just like all great stories, yours too will begin with a Prologue, our Open House with a difference. We are rolling out the red carpet in 11 cities for our Prologue North America Tour. If you dream of having a career behind or in front of the camera, want to level-up your gaming career, or improve the world through design, we have a program for you. 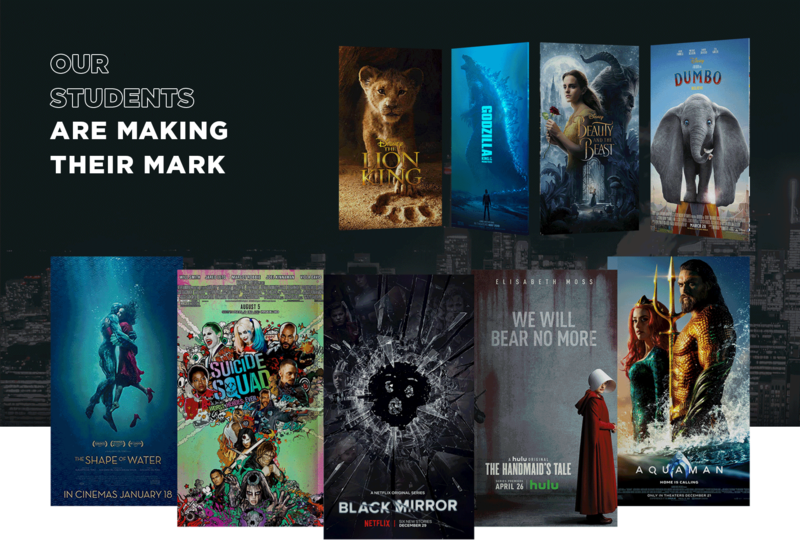 Toronto Film School offers programs designed to fast track your career in entertainment, fashion, design, or video games. 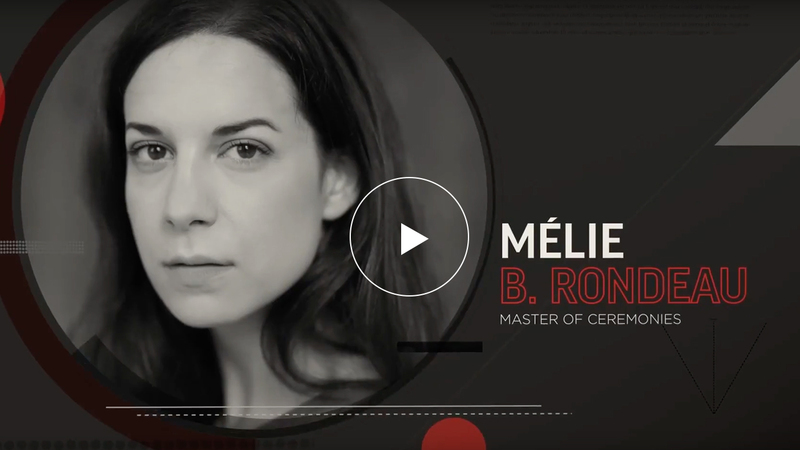 In an inspiring and high-energy environment, you will be mentored by practicing industry professionals and collaborate with peers across creative programs. You will transform your creativity into practical skills through hands-on, industry-based portfolio projects that showcase your work to future employers.